I wonder if you have ever seen a ‘teru teru bozu’ as in the picture below? No it is not a ghost or a Halloween decoration. This is in fact a superstitious amulet, to bring good weather and stop rainy days. 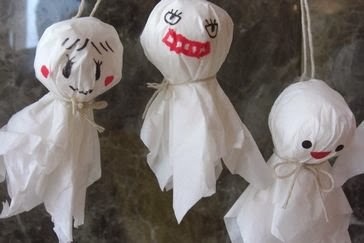 The legend has it that farmers would make these ‘teru teru bozu’ amulets to hang outside their windows. This was done to bring fourth good weather. 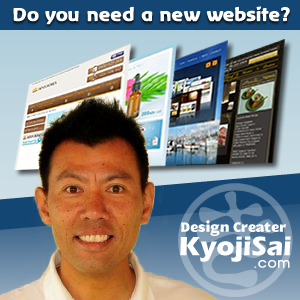 This became popular in Japan during the EDO period. Children would make these and sing songs pleading for good weather. It goes ‘ good weather monk, please let it be good tomorrow’. Children still make them today normally before school outings. Why not ask your Japanese friend if they made a ‘teru teru bozo’ today to bring on the good weather? The traditional song ends with a threat to the teru teru bozu. If it does rain we will snip your head. In reality they are just thrown away.